Caroline Wood has recently appeared for East Riding Council Trading Standards who brought an action against a Director and a former Director of an Agricultural Company for selling faulty farm machinery. At a hearing at Leeds County Court, His Honour Judge Andrew Saffman ordered the couple to be the subject of a 10-year injunction which bans them from advertising or selling plant machinery as well as other vehicles. The Judge also imposed a fine and ordered them to pay costs. Please click here for media coverage. 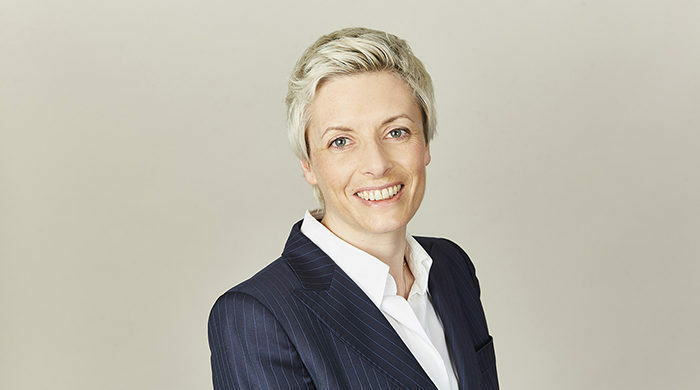 Caroline Wood is a senior and well respected member of our Commercial, Personal Injury and Regulatory Teams.